Welcome to DNA Kingston Training, an award winning Registered Training Organisation in Western Australia delivering nationally accredited courses. DNA Kingston Training offers a wide range of courses Certificate II level to Advanced Diplomas. Courses are available to both local and international students. Training is available through Part-time, Full-time and Correspondence delivery, with colleges located in Belmont, Bunbury, and Mandurah. We commenced training VET in School students in 2012 and continue to teach school based students in our city and regional campuses. We endeavour to support and quality assure VET-in-Schools programs being delivered in Western Australia. We are quality training focused, with the students and real industry outcomes a priority. Why DNA Kingston Training? One of the reasons for our success is our unique collaboration and partnership between the industry, students and our wonderful talented Staff. We endeavour to provide creative delivery and engaging learning by including in our Health and Dental courses: Real practical health training in clinical environments, access to online learning with modules and power points, First Aid or First Response, guest lectures, excursions to institutions and suppliers, infection control, hand hygiene training, dental health education, and for those looking for a specific intro into Nursing – medical terminology, and variety of Acute Care units. To complement our excursions, we have our own 22 seater bus. Students from all over the world attend our programmes with a range of learning styles, needs and expectations. 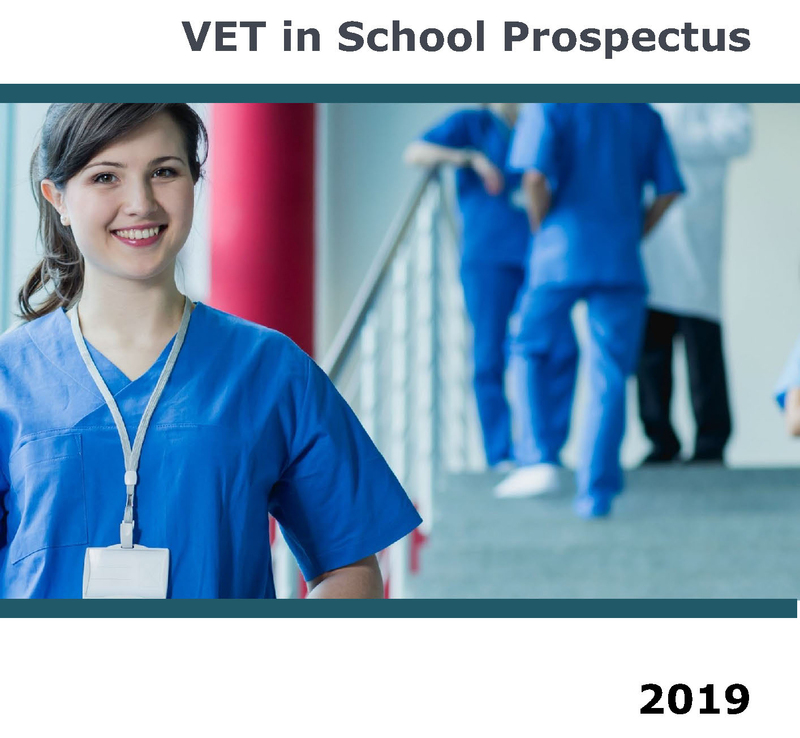 For a full listing of courses available for VET in School students download our Prospectus from the link above.